Yes, another posting about bread. I am not sure why, but I have been in the mood for making homemade breads of late. Maybe it is the cooler weather here in Minnesota and it is nice to have the oven on with the aroma of the bread lofting through the house. Actually I made these potato rolls (buns) to go with some BBQ pulled pork that I made. I will be posting the pulled pork on my next post. I have been making potato rolls when I want to have fresh buns for sandwiches of late. I had never thought of making them until my sister started making potato rolls and they were so delicious. When I thought of potatoes in rolls I was wondering if you would be able to see the potatoes in the baked buns, but you can’t. The potatoes dissolve into the bread when they bake. 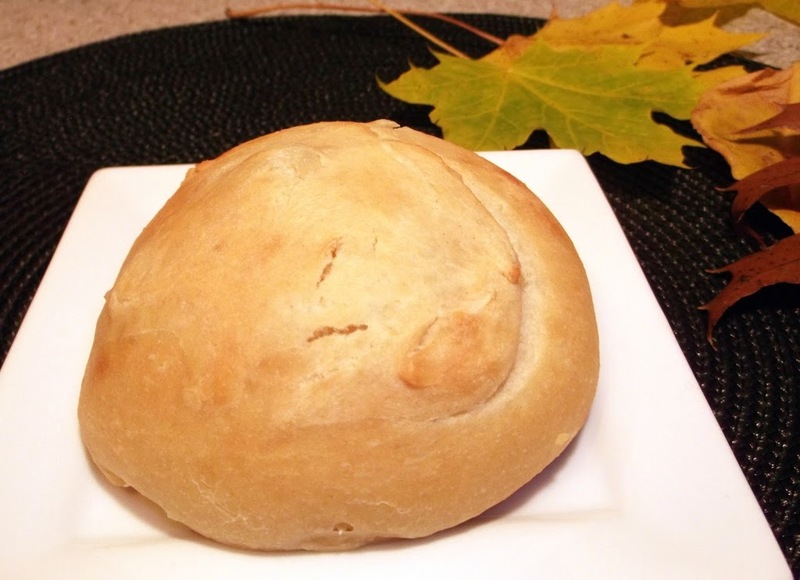 By adding the cooked mashed potatoes to the dough, it makes a lighter softer bread. I think that is kind of strange, I would have thought that by adding the mashed potatoes to the bread dough that it would have made for a heavier dough. Also the potatoes don’t really make a difference in the flavor, which you would think that it would. The main thing I know is that my family loves them and so do I. In a large bowl mix 1 1/2 cups of flour, sugar, salt, and yeast. Once it is mixed together add the warm water, milk, and melted butter. Slightly beat the eggs and add to the flour mixture. Gradually add enough of the flour so that it doesn’t stick to your fingers, and knead the dough until it is nice and smooth. Lightly grease the bottom of the bowl, after the bowl is greased turn the bread over so that the side that was on the bottom is now on the top. Cover with towel and let rise double in size, about an hour. Pinch off dough (about the size of a tennis ball) and form into a ball. Place on a greased cookie sheet and flatten bun a little. Cover with towel and let raise for about 1/2 hour. Bake in a 375 degree preheated oven for about 12 to 15 minutes or until golden brown. Take out of oven and brush tops of bun with butter. Yum. I’ve never made potato rolls before – they look wonderful. I would never get tired of bread recipes. The bun looks lovely. 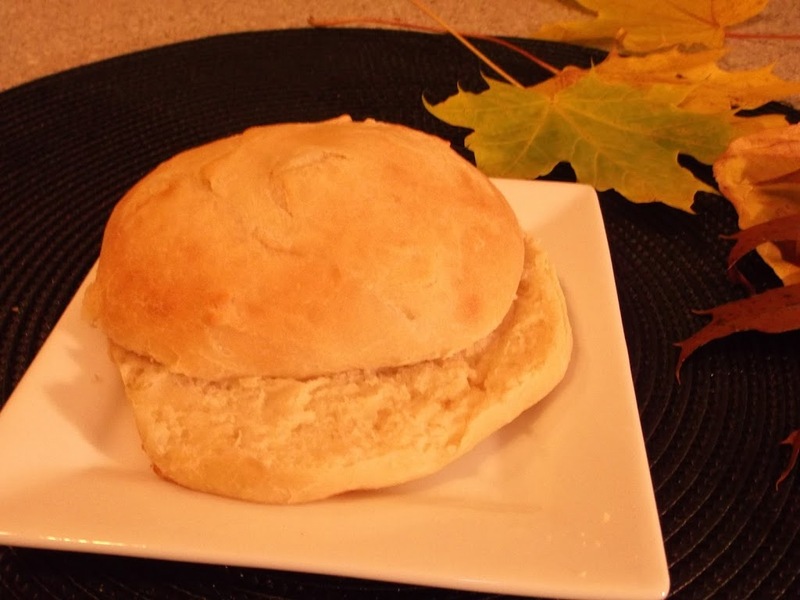 I love bread/buns that had potatoes, somehow the texture is different…looks really good. Sorry about that, the potatoes should be added right after the milk and water.